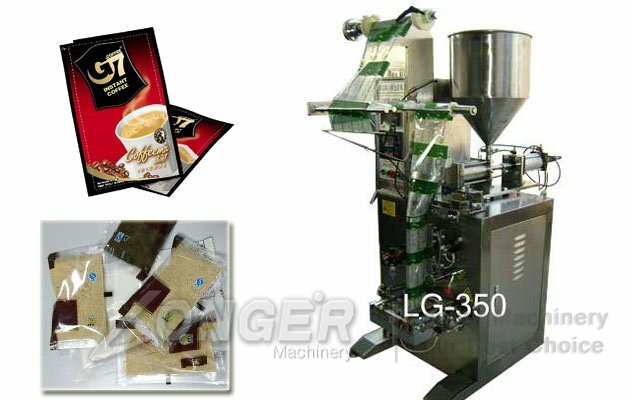 In addition to manually insert the bag. 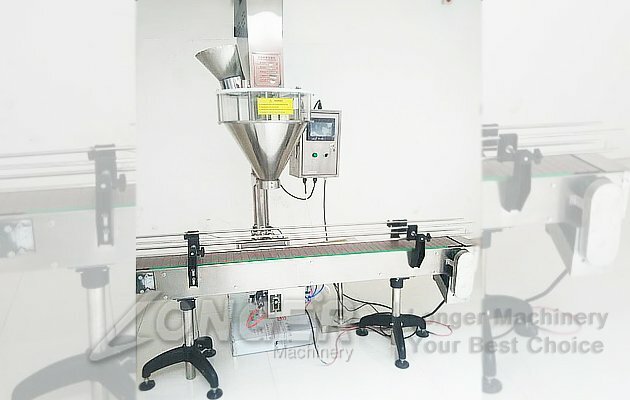 Through the touch screen settings, the system will automatically Open the valve, weighing, filling cement or lime, out of bags, counting and other functions. 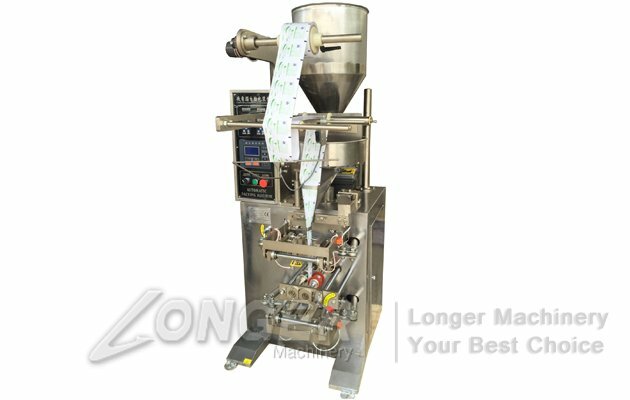 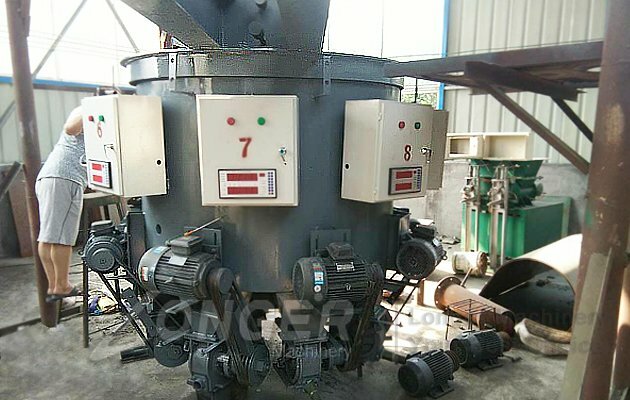 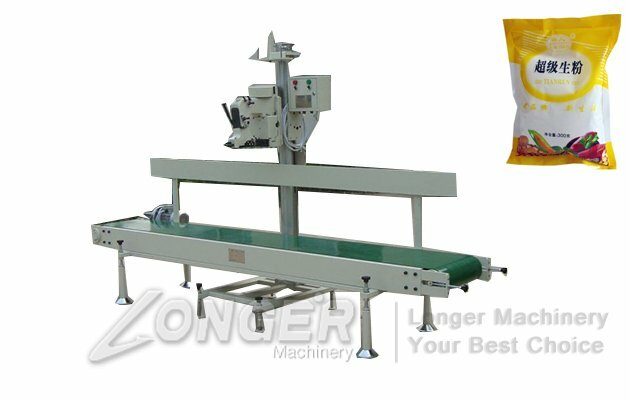 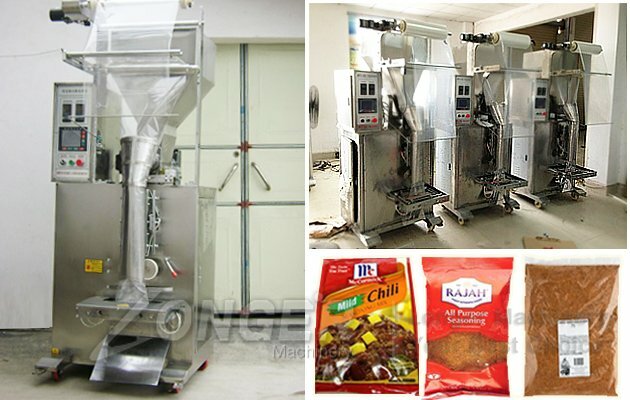 If the bag weight can not reach the standard value, the machine will not drop the bag; if bag accidentally falls，valve will immediately shut down automatically, stop filling. 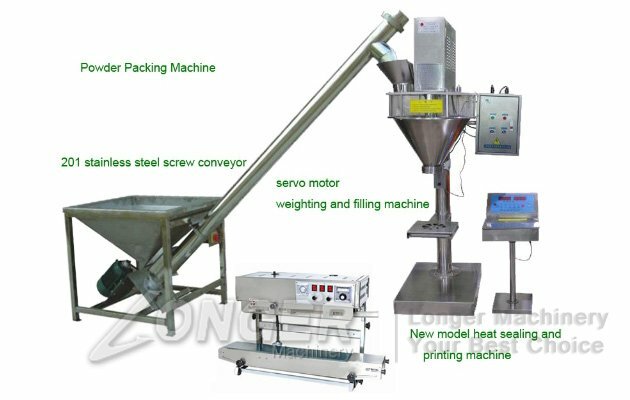 So that equipment operation more simple, more convenient maintenance, to achieve stable performance, accurate measurement, a quick ash, good sealing, energy efficient features. 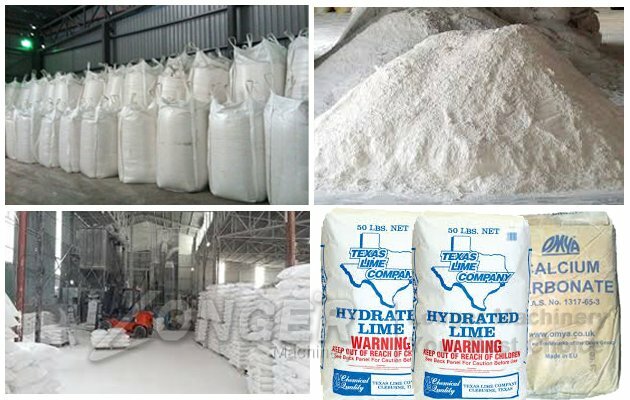 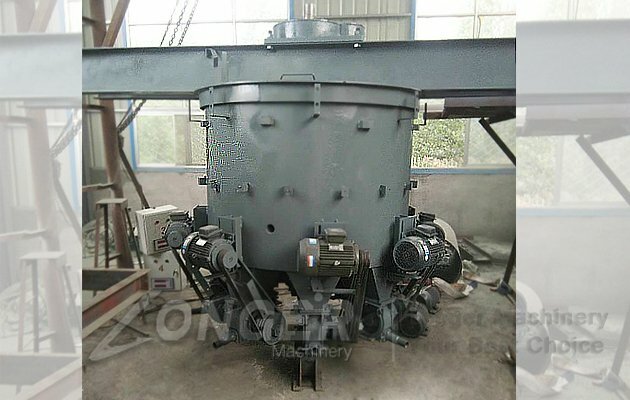 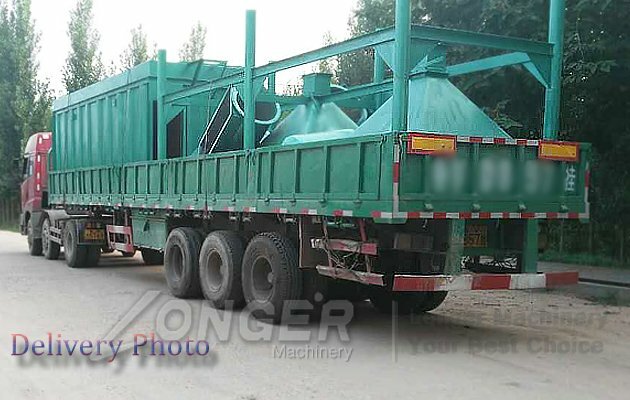 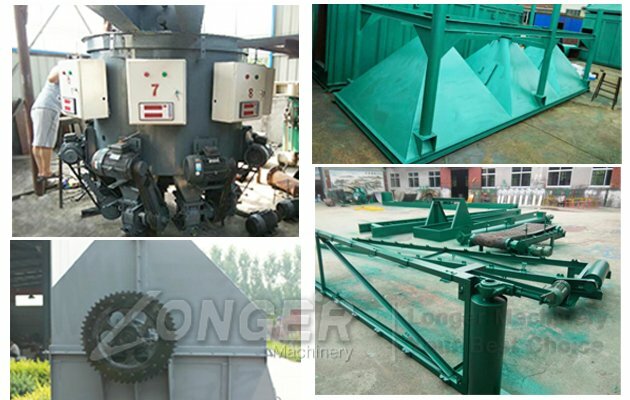 Therefore, it is ideal for cement manufacturers filling the bag.